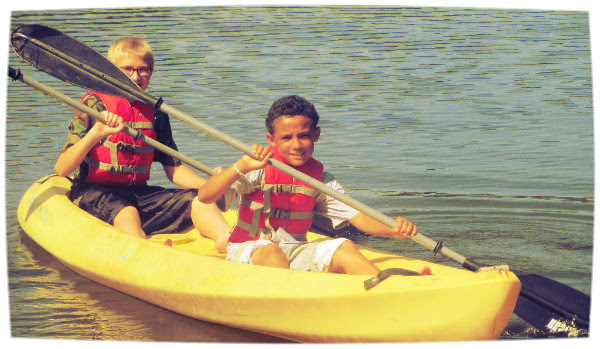 Today (6/5/2018) is the day, Pyoca is hosting a micro-campaign to fund new kayaks and paddle boats for our waterfront just in time for summer campers to arrive. Our goal is to raise $5000 while our summer staffers canoe down the White River. Be sure to follow their Boat-a-thon progress on our Facebook and Instagram pages. We have already $400 before breakfast. Our Counselors will begin their journey around 10am prayers for a safe trip. Thank you for partnering in ministry with Pyoca and helping to make summer 2018 one of the best on record for our campers. This entry was posted in PYOCA on June 4, 2018 .